Cliff Lee was introduced, once again, as a Philadelphia Phillie on Wednesday, December 15th, 2010 on a five-year, $120 million deal. 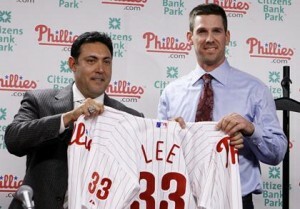 I don’t really follow baseball, or any sport really, however it did catch my attention that Cliff Lee’s new jersey number would be, the one and only, 33! 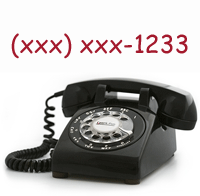 Why not 34 or another available number? I was watching the latest episode of Ancient Aliens on the History channel today and about half way through the show, the ever-present number 33 showed up. 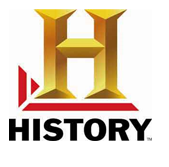 If you are not familiar with the show, it attempts to make the case that in ancient times extraterrestrials visited the Earth and played a part in shaping our history. This last episode discussed our historical concept of angels and whether or not our ancestors could have mistaken extraterrestrials as heavenly entities or “angels”. The number 33 is mentioned in this episode in reference to the 33rd parallel coincidence. The show briefly discusses that the Roswell crash and the transfiguration of Jesus on Mount Hermon both occurred on this 33rd parallel. In the book of Enoch, Mount Hermon is where the “Watcher” class of fallen angels descended to Earth. In fact, although not mentioned in the show, the 33rd parallel has a lot of mysterious stuff going on. Look into and you’ll see. Here is a good article to get you started > Click Me. I have had several people tell me that my experience with seeing the number 33 as often is I do, is confirmation bias at work. For those who don’t remember what confirmation bias is, it refers to type of selective thinking whereby one tends to notice and to look for what confirms one’s beliefs, and to ignore, not look for, or undervalue the relevance of what contradicts ones beliefs. In other words, my skeptics believe that I am looking for the number 33 and that is why I am seeing it so much. They think that during a regular day I come across hundreds of different numbers, many of which I would see more than once, however I do not document their appearance on a blog. I certainly appreciate feedback from people and would never be ignorant enough to believe that there is no way the confirmation bias is at play here. I am always open to others opinions. 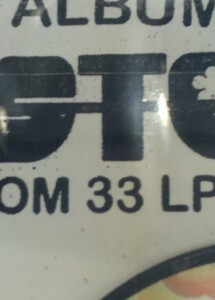 One thing I know for sure is that there is a definite presence of the number 33 in my life. 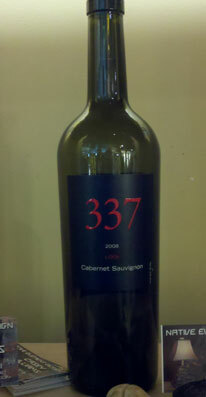 I have looked for other number patterns as well and have not recognized one as prevalent as the number 33. 11:11 is seen occasionally but not daily. In my opinion, I am not seeking out a 33 pattern. When a 33 sighting occurs it isn’t like seeing the number 23 or 77 or 80. The number 33 evokes a strange feeling within me, one that makes me recognize there is supposed to be a pattern to get my attention. Why? I have no idea…yet! 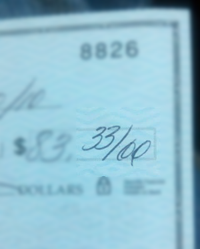 I was going shopping with my mom the other day and on our way to the bank so she could get money she handed me a check that she told me to hold on to till we got to the bank. 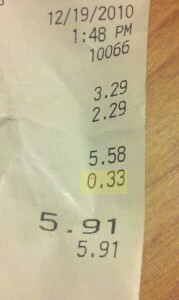 When I looked at the check I noticed the 33 Cents and thought I’d take a picture. 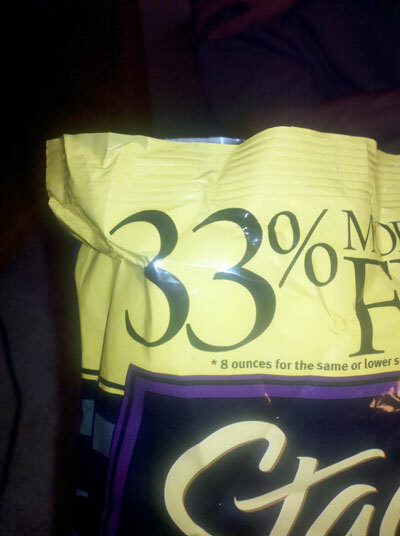 Additionally, while shopping with my mother that day, I took a picture of a “Sale” sign that had a price reduced to $3.33. However, when I arrived home to post the image on this blog, I couldn’t find it on my phone. So you’ll just have to take my word for it.